Michelle Gage | Interior Designer added this to How Do You Like Them Apples? Apple crates were once used to haul fruit across the orchard. 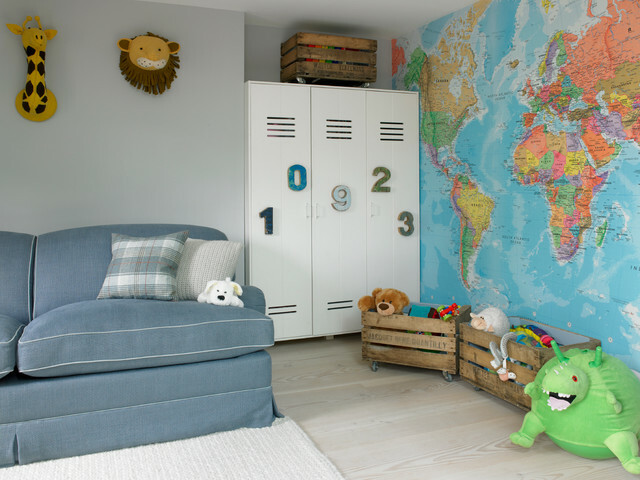 Now you can trade apples for stuffed animals by using the crates for toy storage in the playroom.TIP: If you plan to store toys in your crates, make sure there are no nails sticking out to prick a finger.